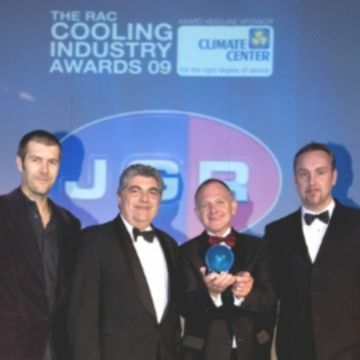 The ultra-efficient Turbomiser chiller has won two major awards in the UK’s most prestigious industry awards. 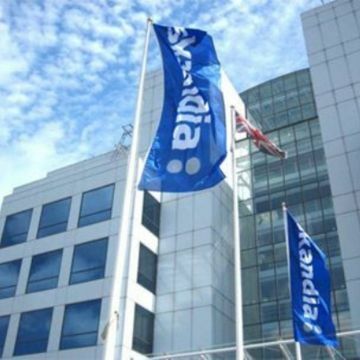 A major chiller replacement project at Skandia’s landmark building in Southampton will save the global financial services company an estimated £20,000 a year in energy costs. 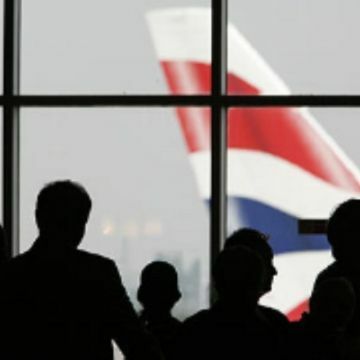 Independent tests carried out by a leading UK consultancy have proven the exceptional energy performance of the Turbomiser chiller. 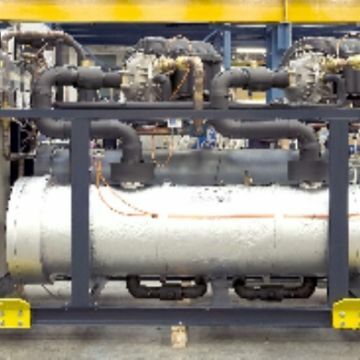 A new type of ultra-efficient chiller, Turbomiser II, delivers unprecedented energy savings for buildings and takes carbon reduction into new territory. 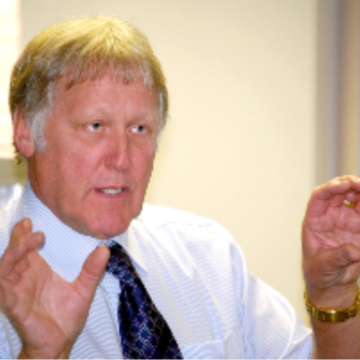 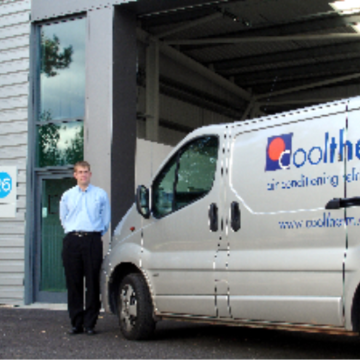 Cool-Therm Ltd, the industrial and commercial air conditioning and refrigeration specialist, is expanding with the opening of a new branch near Reading, Berkshire. 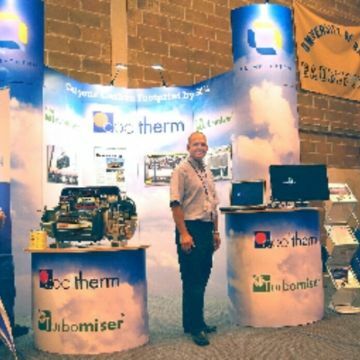 Four Cool-Therm engineers have been nominated by Carillion plc for its prestigious Values Award.